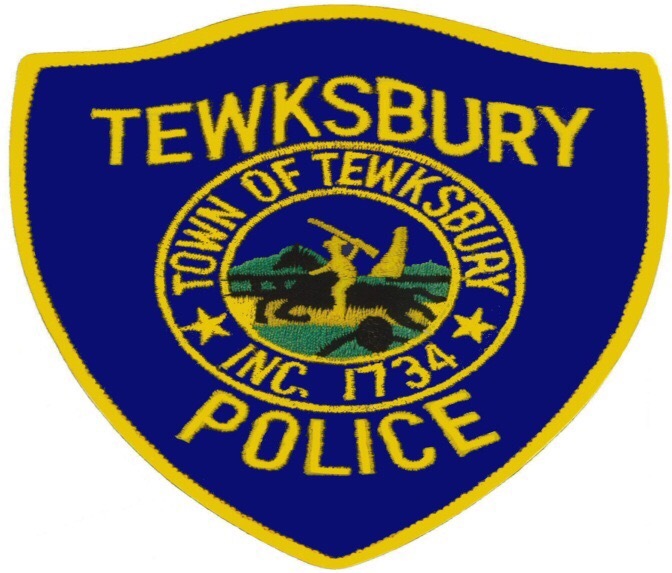 The Tewksbury Police Department is on the lookout! Officers are looking to reward young people “caught” wearing their bike helmets with Lowell Spinner’s Baseball tickets. We feel strongly that this initiative is a really good way to encourage helmet use in Town. 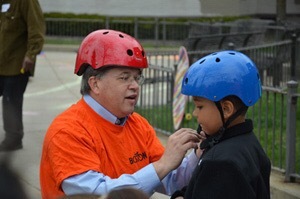 Massachusetts law requires children 16 years of age or younger, who operate a bicycle, or who ride as a passenger on a bicycle, on a public way or bike path, to wear a properly fitted and fastened helmet. A bicycle helmet can reduce the risk of serious head and brain injury by as much as 90%. Unfortunately, 89% of people killed in bicycle crashes with motor vehicles were not wearing a helmet. For more information on the bicycle helmet law and bicycle safety tips, go to http://www.mass.gov/highwaysafety. If you get “caught” wearing your helmet, you’ll receive a ticket for a home game courtesy of the Lowell Spinners. If you don’t have a helmet, the Police Department will provide you with one. The Tewksbury Police Department would like to thank its local business partners for supporting its efforts to keep the children of Tewksbury safe. This is only one of many events in which the Tewksbury Police Department will be working with its partners to make Tewksbury a safer pedestrian and biking community. For more information or to get involved, please contact Community Service Officer Jennie Welch (978)851-7373, ext. 230. For information about our Annual Bike Rodeo, visit http://www.signupgenius.com/go/10c084aacae22a0fe3-tewksburys6th .